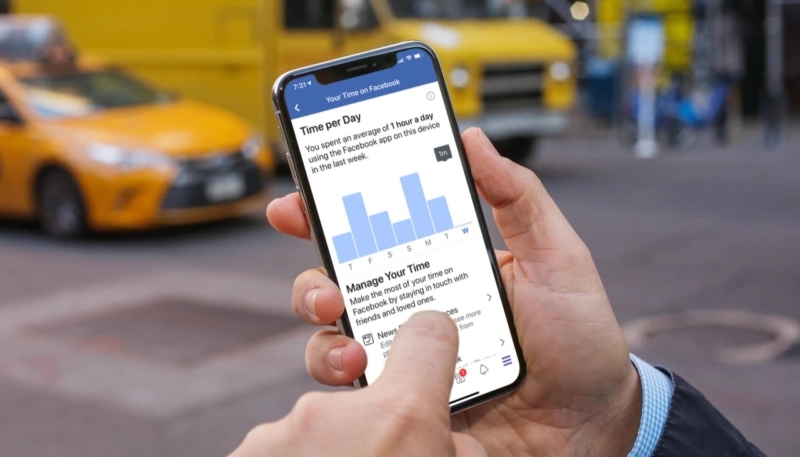 Facebook is finally rolling out its new “Your Time on Facebook” tool, which informs you as to just how much time you spend on the service. The social network had announced the feature nearly four months ago. You can set a daily limit and receive a reminder to stop after that many minutes each day, plus access shortcuts to notification, News Feed and Friend Request settings. Those last two shortcuts are new, but otherwise the feature works the same as when it was previewed. You can access it by going to Facebook’s More tab -> Settings & Privacy -> Your Time on Facebook. Users can also activate options to receive notifications after you’ve spent a predetermined amount of time in the app, and also get easy access to settings for Friend Requests, News Feed options, and more. 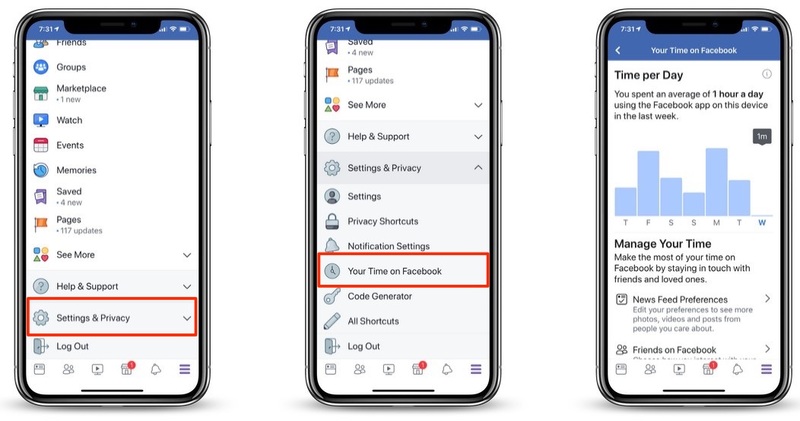 While the new Facebook feature is similar to tools like Apple’s “Screen Time” in iOS, there isn’t a “hard lockout” of any type when a preset time limit has been set.